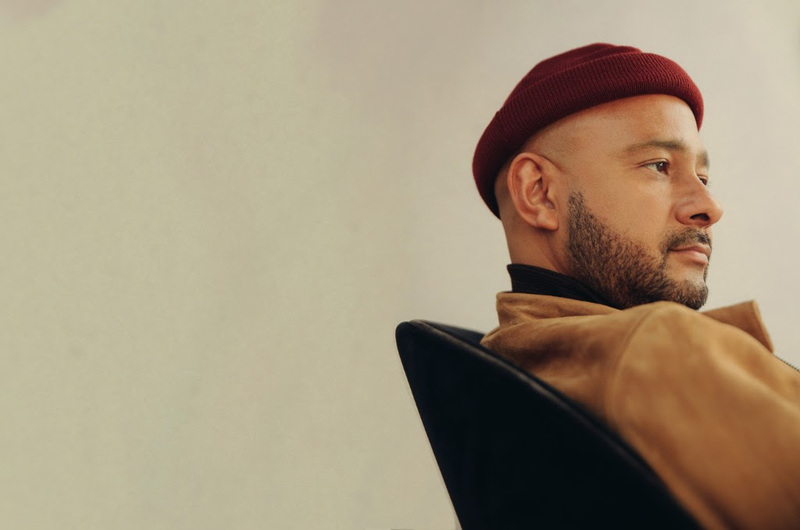 Nightmares On Wax is set to steer a new edition of the 'Back To Mine' compilation series. The long-standing mix series has been on a bit of a hiatus recently, but roars back into life in January with something new. The latest edition of the twilight themed mix series comes from Nightmares On Wax, who picks 13 tracks - three of which are completely exclusively - and blends it into one seamless whole. "I always hoped that when the time was right I would be asked to do a Back To Mine release and so when the call came there was absolutely no hesitation. It’s an iconic, timeless series that conjures up so many happy memories of listening to the albums at people’s houses after the club, chilled car journeys driving through the countryside, middle of the night city screeches, pre DJ set psyche up sessions and hot summer days on the beach." "I was lucky enough to think about my track selection in some incredible locations including climbing Mount Kilimanjaro and the jungle and sands of Bali, all of which gave me a lot of time and space to reflect on my tunes and deliver a mix I am delighted with. Although the series is often associated with chilled vibes, I wanted my Back To Mine mix to show both sides of my music." "Of course Nightmares on Wax is known for delivering downtempo beats, but I’m also known for rocking the dancefloor... which is exactly what you are going to get if you come back to mine. I call it my ‘mini crack on’ - which is when you don’t want to go to bed just yet and still want to get into the groove. There are some wonderful exclusives in my mix and a few artists I hope I am introducing to people for the first time. I hope you enjoy." Back To Mine: Nightmares On Wax lands on January 25th.